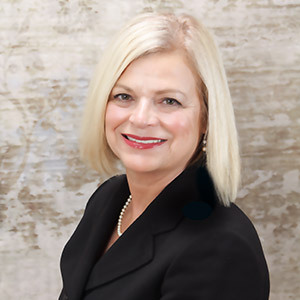 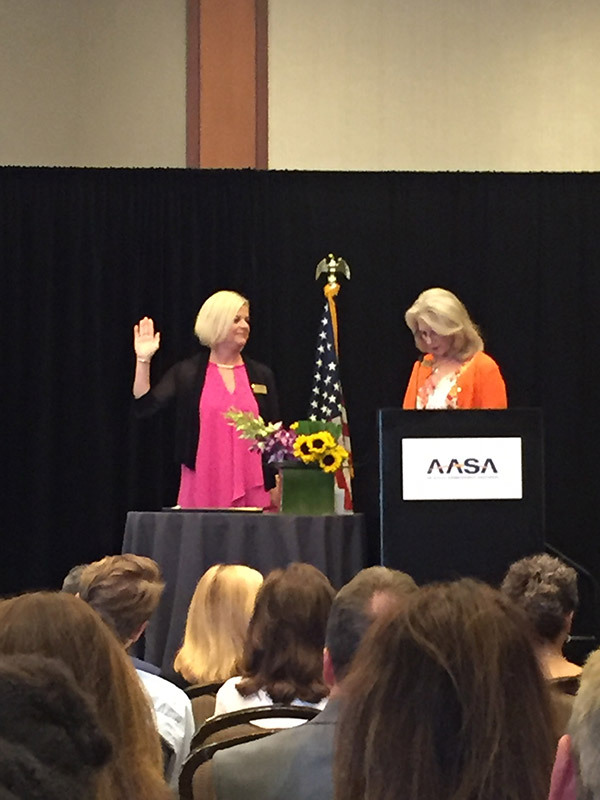 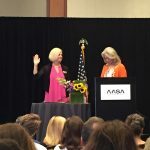 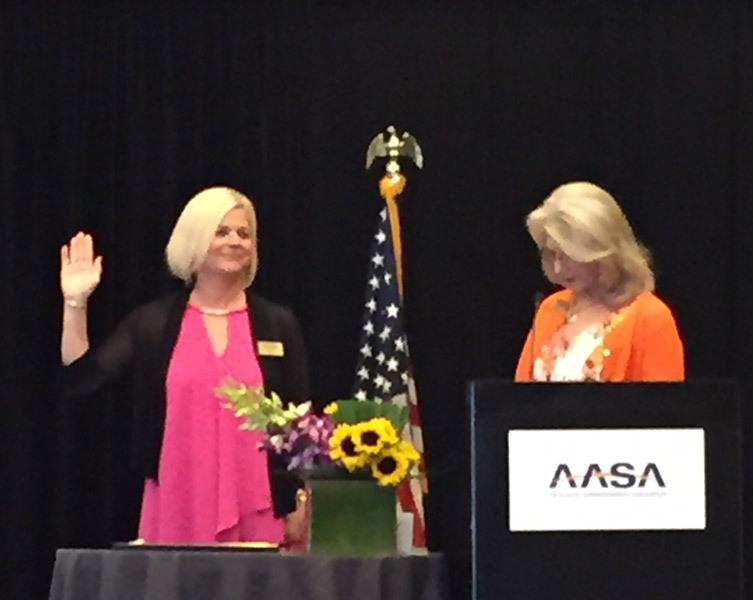 Dr. Kerr has recently been elected as the President Elect for the national School Superintendents Association (AASA) where she is taking an active federal advocacy role. 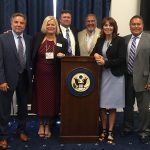 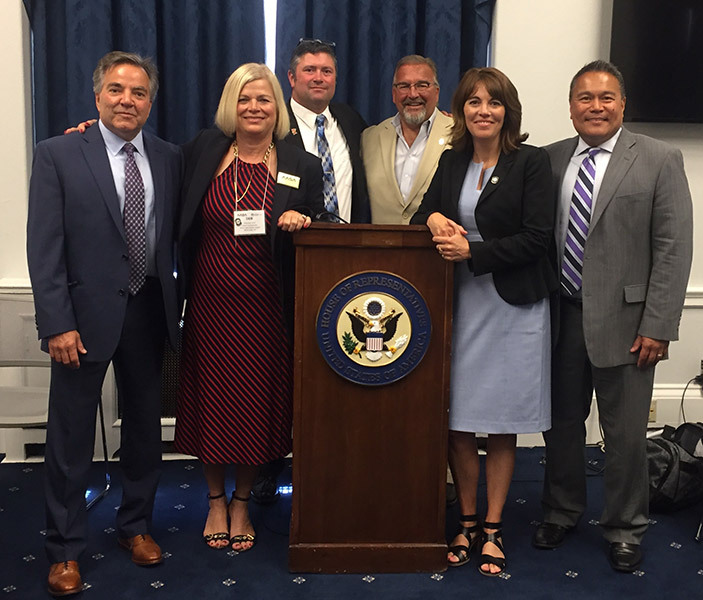 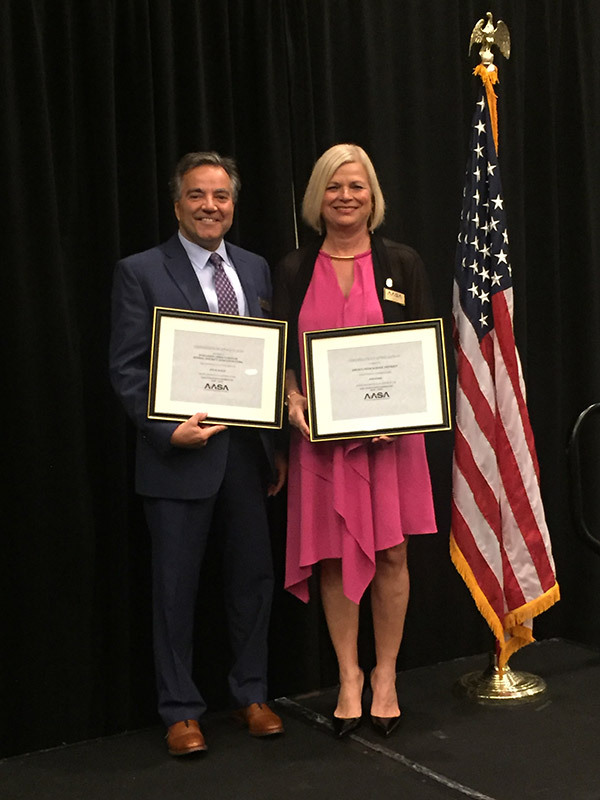 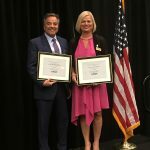 During July 2018, Dr. Kerr traveled to Washington D.C. to meet for the AASA Advocacy Conference where she met with several legislators to discuss key education issues including special education, 21st Century Community Learning Centers (CLC) grant funding and other controversial policies being proposed. 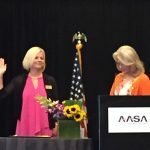 Dr. Kerr will be sharing advocacy information from the AASA at every SWSA meeting.